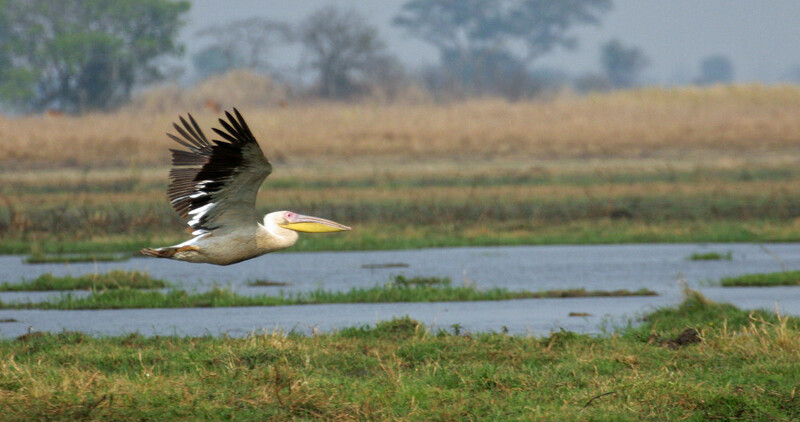 The Busanga Plains are seasonally flooded grasslands in the far north of Kafue National Park. 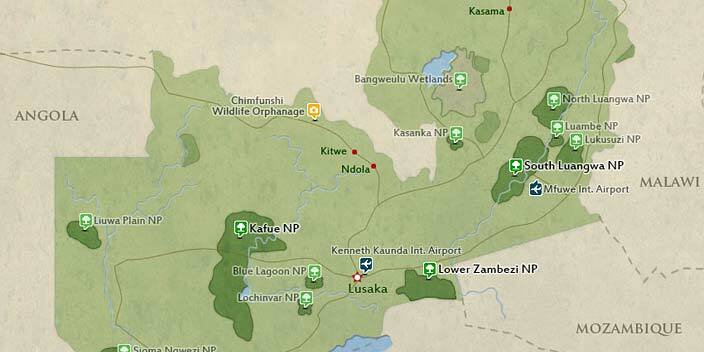 Between July and end of October, Busanga provides some of Kafue’s best game observation. Busanga is simply one of those magical and remote African destinations which should be on every safari-goers to-do list. 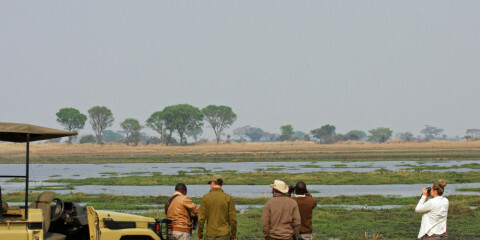 South Luangwa National Park, Zambia’s best known national park, provides first class wildlife observation and services. 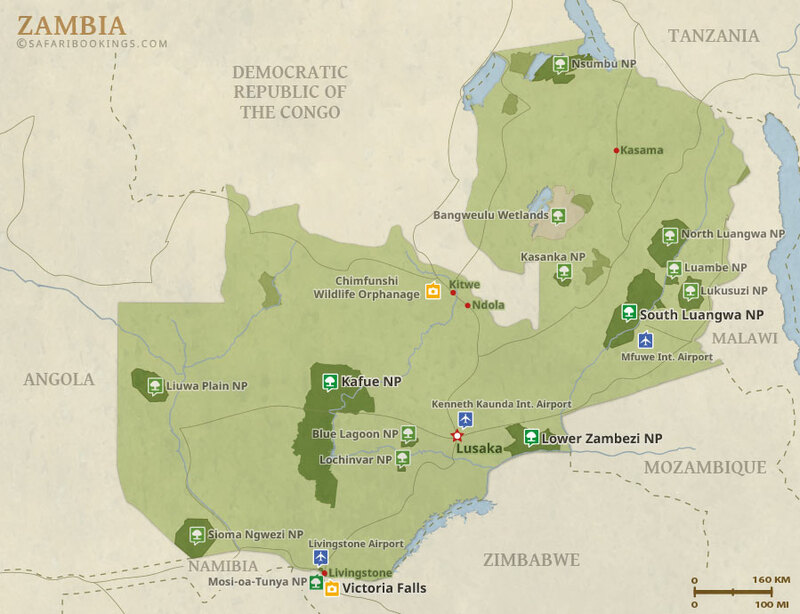 This Drive Zambia itinerary combines both of these winning destinations. This tour is offered by Mama Tembo Tours Zambia LTD, not SafariBookings. This tour is subject to the terms & conditions of Mama Tembo Tours Zambia LTD. Perfectly curated and executed for our group preferences.